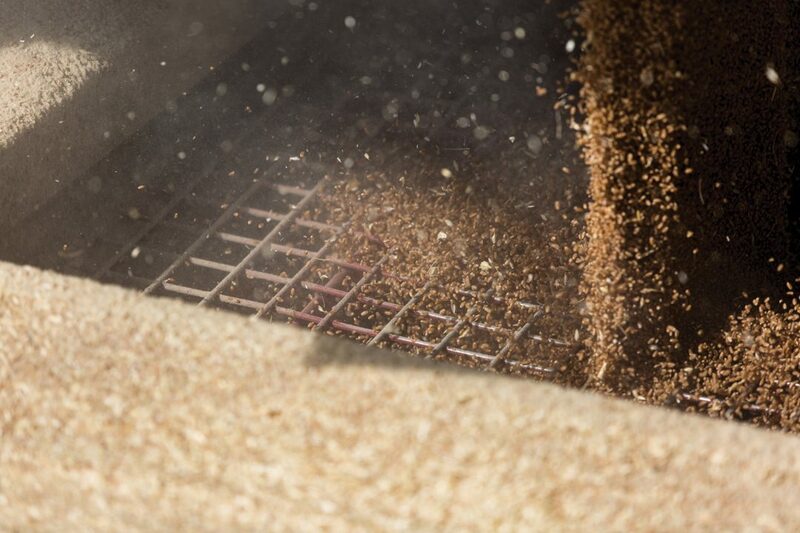 GrainsWest is the go-to source for western Canadian grain farmers looking for a fresh perspective on farm life in Canada. 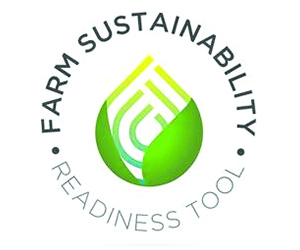 Make us your trusted source for reaching your target audience. From both regional and global perspectives, GrainsWest, produces long-form and news pieces about the Canada’s position in the global marketplace. We are storytellers, reporters, communicators and artists. 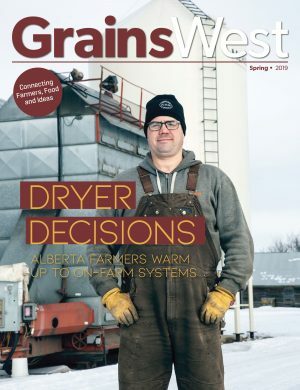 The award winning GrainsWest magazine is a joint partnership between Alberta Barley and the Alberta Wheat Commission, backed by the support of Alberta’s grain farmers. To download a copy of the GrainsWest advertising kit please click here.